YOU DIED - again! In this delicious remasterpiece, you discover masochism, but in this episode of nttg, Matt discovers how many permutations of Super Smash Bros. Ultimate there are (hint: it's a lot thanks to spirits), the boys go through the Playstation Classic Setlist (hint: it's not a lot thanks to Sony), and a quick discussion about Henry "Super-Man" Cavil being the White Wolf, in Netflix's The Witcher series. 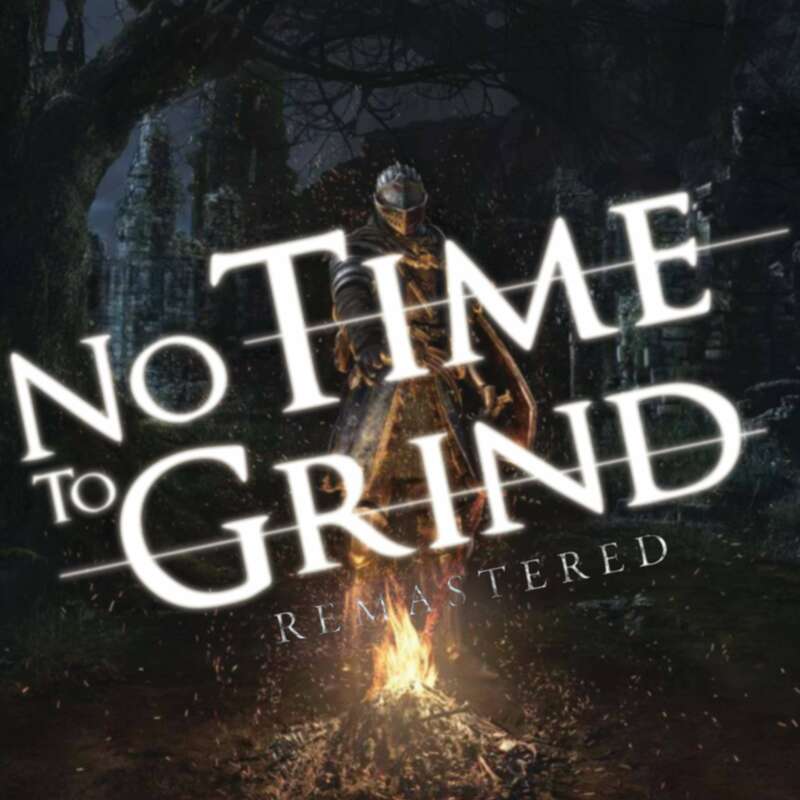 The thirty-eighth episode of No Time To Grind - The podcast for the busy gamer! In this episode we discuss Dark Souls on the Switch, gaming news and what we've been up to. Thanks for listening! Our next game is SPIDERMAN (PS4)!